Homemade cakes, made with a lot of care. 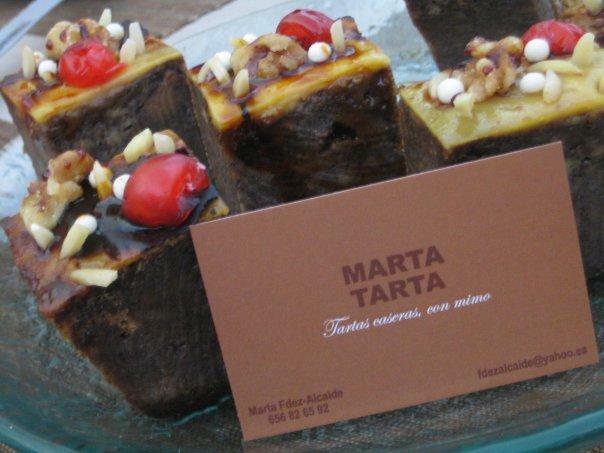 MartaTarta, a lady who loves make your cake! A super nice sweet cozy family Hotel! if you are planning to come to Vitoria-Gazteiz, you MUST stay here! Ask x Resu, the owner who manage your stay with a lot of care & love!